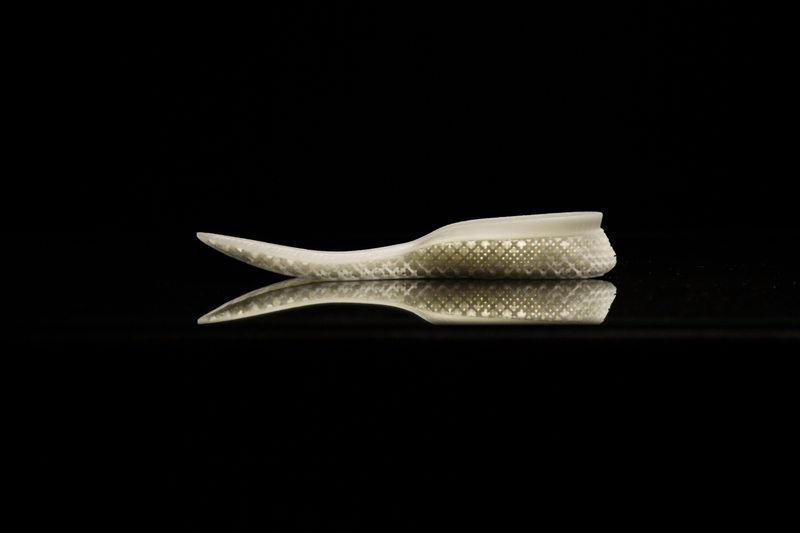 adidas have unveiled the future of performance footwear with Futurecraft 3D – a unique 3D-printed running shoe midsole which can be tailored to the cushioning needs of an individual’s foot. 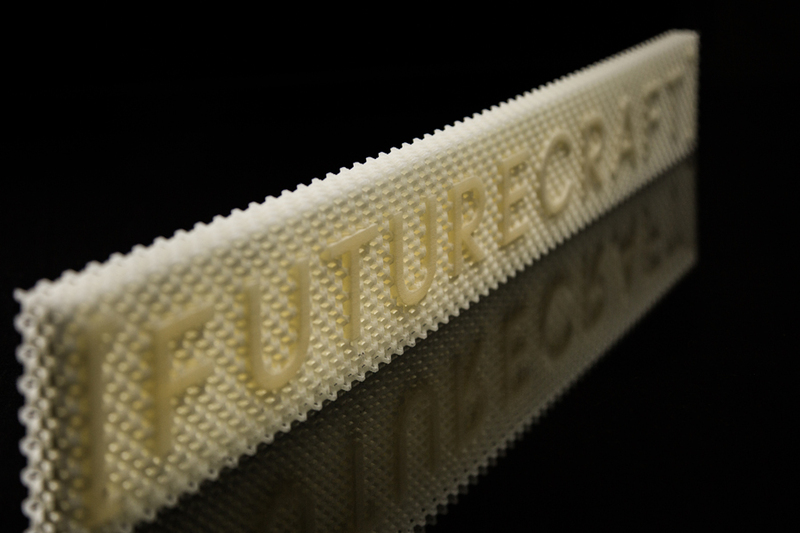 The 3D concept is part of the ‘Futurecraft series’, a forward-looking initiative that places open source collaboration and craftsmanship at the heart of design to drive innovation across all elements of production. In its 3D concept, which provides the ultimate personalised experience for all athletes, adidas created a unique combination of material and process. The production breakthrough will take the running shoe standard to the next level, offering unprecedented individualised support and cushioning for every foot, to enable athletes to perform at their best. 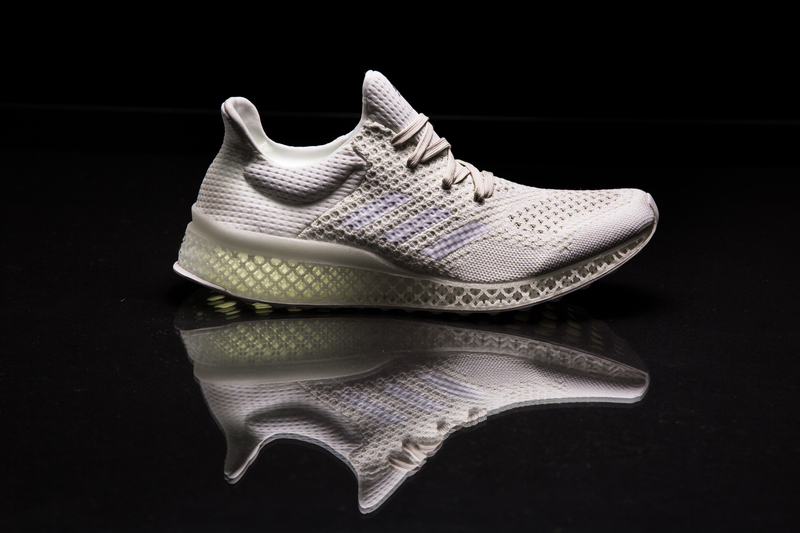 Imagine walking into an adidas store, running briefly on a treadmill and instantly getting a 3D-printed running shoe – this is the ambition of the adidas 3D-printed midsole. 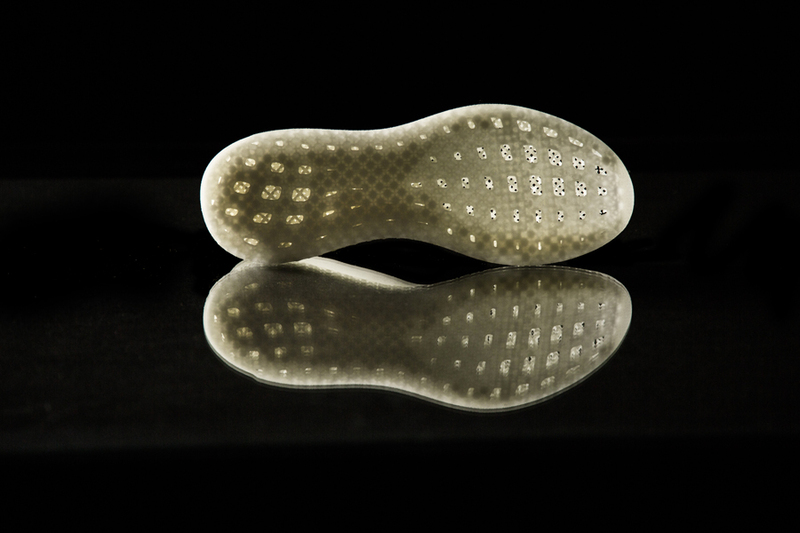 Creating a flexible, fully breathable carbon copy of the athlete’s own footprint, matching exact contours and pressure points, it will set the athlete up for the best running experience. Linked with existing data sourcing and footscan technologies, it opens unique opportunities for immediate in-store fittings. 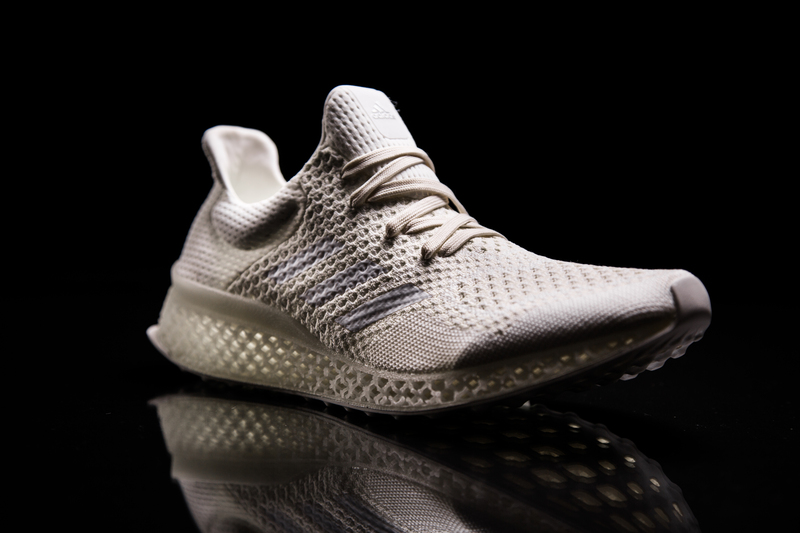 What do you think of the adidas Futurecraft 3D concept? Let us know in the comments section below or on our Twitter and Instagram pages.